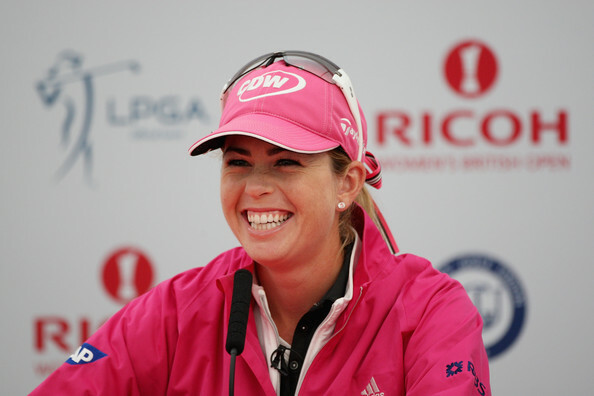 For the second time in five months, an LPGA Tour major champion will appear at the University of North Florida Golf Complex. 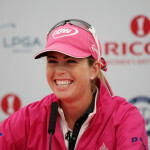 Paula Creamer, who won the 2010 U.S. Women’s Open and has captured 10 LPGA titles, will play a four-hole round of golf with three junior players on Wednesday and conduct a clinic later in the afternoon for 25 other junior players. The event where the Hayt Golf Learning Center lives was brought about through Ricoh, which is one of Creamer’s sponsors and provider of mail-room and copying services for UNF. Last October, Lexi Thompson came to UNF through a mutual relationship with Red Bull.